Professor Maurice Biriotti is a founding Trustee of The SHM Foundation. Until 1996, Professor Biriotti was a full-time academic, holding posts at the Universities of Cambridge, Birmingham and Zurich. His published work covers literature, philosophy, anthropology and the dynamics of cultural change. He then co-founded SHM Productions, a strategic consultancy where he is now Chief Executive. SHM grew out of the insight that human motivation is at the root of all business success and is critical to business innovation and the delivery of competitive advantage. Professor Biriotti has applied this insight successfully across both the public and private sectors and it remains at the heart of all of the work the company carries out. 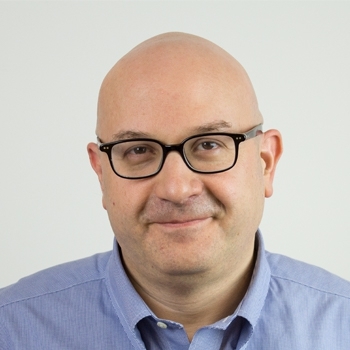 Professor Biriotti is currently Chair of Medical Humanities and Enterprise at University College London (UCL) Division/Institute of Research Strategy, and Visiting Professor at Yale University. He is also the Chair of the board of Voices Now, a festival that brings singers of all backgrounds and abilities together with world-leading performers. He is also on the board of Body & Soul, a pioneering charity dedicated to transforming the lives of children, teenagers and families living with, or affected by, HIV.